Personal Care from Currys PC World – Hair Straighteners, Shavers, Electric Toothbrushes, Electric Shavers, Hair Clippers and much more! Take care of your health and wellbeing with our range of hair care, beauty and health products. You'll find whatever you need to help you to look and feel your best. Keep your hair in the best condition with the Dyson Supersonic hairdryer. Using the latest technology, it helps to cut down on drying times, reduces heat damage and keeps your hair healthy and shiny. Perfect for de-stressing after a busy day, our range of wellbeing products help to keep you feeling at your best. They also make great gifts for friends and family. Our range of hairdryers keep your hair looking smooth and shiny, and help to cut down the time you spend drying your hair. Our range includes products from some of the largest haircare brands. Whether you're off for a night out or on your way to work, our range of hair stylers helps you to get your hair looking perfect. 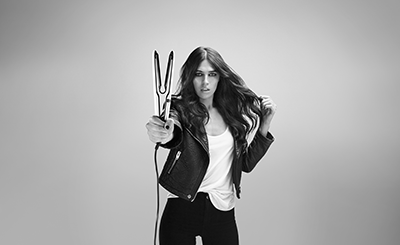 With a choice of stylers, hair straighteners, and curling tongs, you'll never have a bad hair day again. 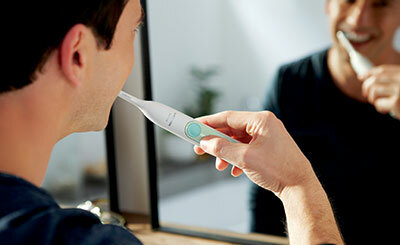 Keep your teeth clean and healthy with our range of electric toothbrushs. If you struggle to wake up, our wellbeing range can help. 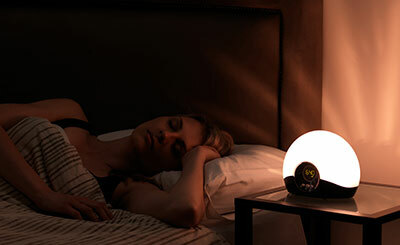 We have SAD (Seasonal Affective Disorder) and wake-up lights which mimic a gradual sunrise, helping you to regulate your night's sleep and improve your feeling of wellbeing. Our range of beauty products keep you looking at your very best from top to toe. 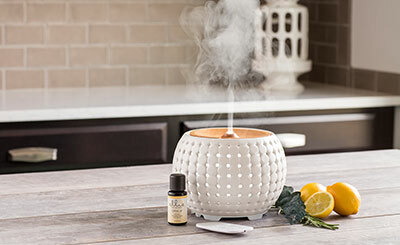 Fill your home with calming aromas with our range of easy-to-use oil diffusers.